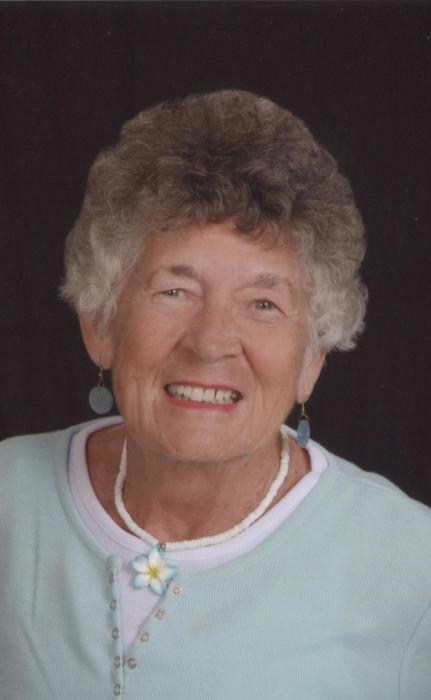 DELPHOS - Donna Lee Erman, 89, of Delphos passed away on Sunday at The Meadows of Delphos. Funeral services will begin at 11 a.m. on Thursday at Trinity United Methodist Church in Delphos, with a luncheon immediately following. Reverend Rich Rakay will officiate. Procession to the gravesite at McCauley Cemetery in Defiance will follow lunch. Friends may call from 2-8 p.m. on Wednesday at Harter and Schier Funeral Home or one hour prior to services on Thursday at the church. Memorial contributions may be made to Trinity United Methodist Building Fund.